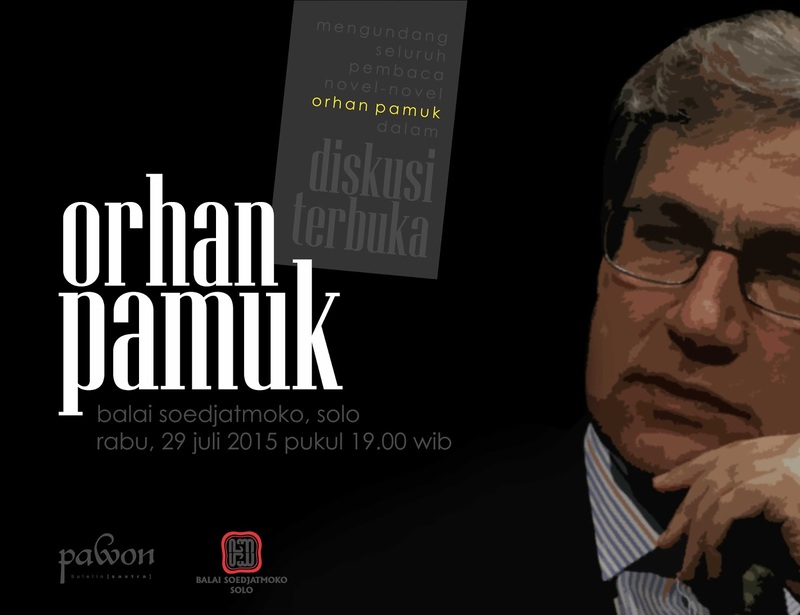 Benim Adım Kırmızı = My Name is Red, Orhan Pamuk My Name Is Red (Turkish: Benim Adım Kırmızı) is a 1998 Turkish novel by writer Orhan Pamuk translated into English by Erdağ Göknar in 2001. 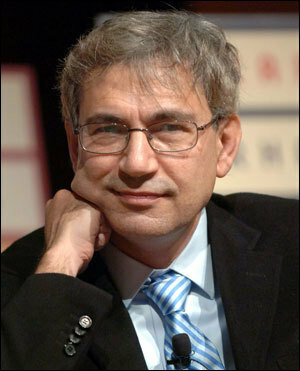 Pamuk would later receive the 2006 Nobel Prize in Literature. The White Castle by Orhan Pamuk is a postmodern novel that focuses on identity of the main two characters; one of them is the narrator who is known as the Venetian, who during novel tells us about his experiences whilst been incarcerated and enslaved.